OUR SECOND TAP AT THE TAP! We found a great way to do some fun-raising and get the word out! 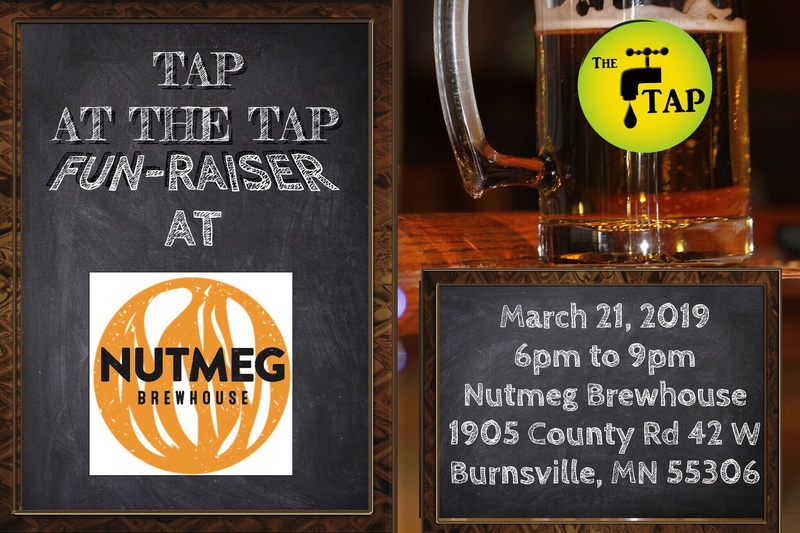 We’re partnering with local breweries all over the cities, to host a TAP performance. We’re asking TAP friends to sing karaoke, perform spoken word, share some music, dance, or whatever talents you bring to the table. We’re currently recruiting, so if you, or someone you know, want to perform, have them contact us through the website link below.